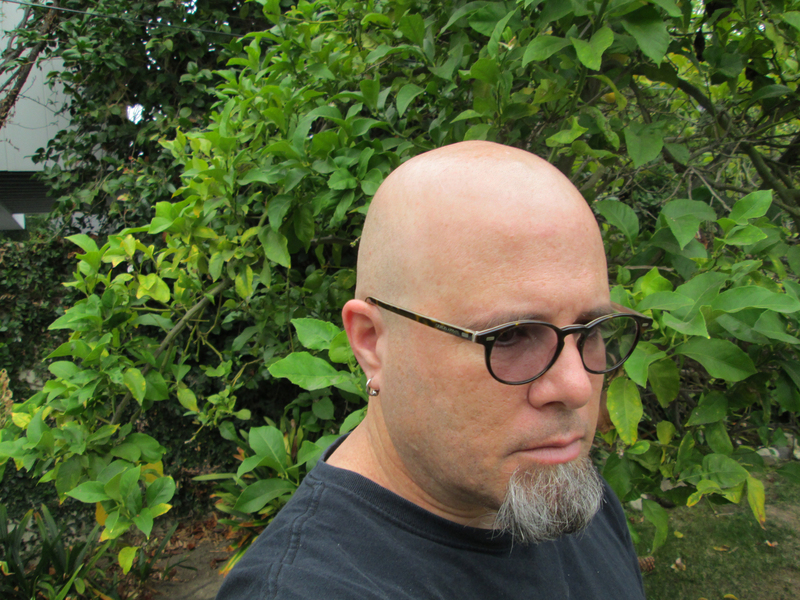 Glenn Bach is a poet, composer, and educator. His major project, Atlas, is a long poem that documents his investigations in place, landscape, and our understanding of the world. He directs the ensemble Southern California Soundscape Ensemble and records under the name Mminor. He lives in Monrovia, California with his wife, Sharon Robinson. A full CV can be found here: bach_cv_web_2019.